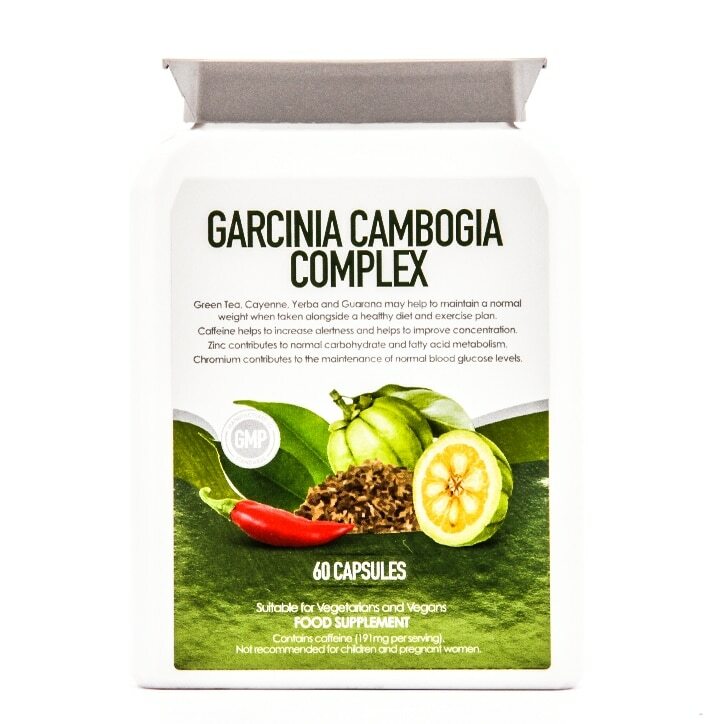 Health Spark Garcinia Cambogia Complex Capsules is rated 2.8 out of 5 by 6. Rated 4 out of 5 by Beckster from Cambogia complex capsules I've had several months to try this product out and I'm very pleased with it. I have felt better in myself and have more energy too. Rated 4 out of 5 by Lynda25 from They do what it says on the bottle, I feel a lot better taking them, I would recommend them. Rated 5 out of 5 by Chillykate from this product is working for me Taken with breakfast & lunch makes it easy to remember. I feel good, have engery and want to eat healthy & light meals as a heavy meal feels uncomfortatble in the stomach. Have been taking for a few weeks now and feel comfortable in my clothing (that was feeling too tight) I will continue to buy this product. Rated 1 out of 5 by carlatp2 from doesn't do what it's supposed to do. Bought it after lots of reviews and promotions online. Decided to buy from a reputable supplier (hence H & B). Took it as directed, made not a scrap of difference.